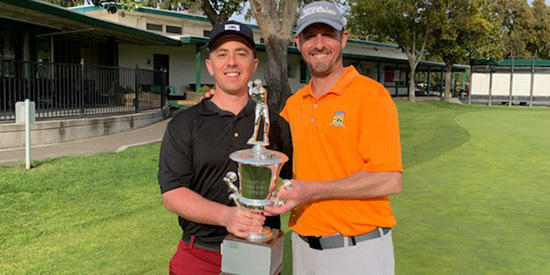 The 65th annual Sacramento City Regional 4 Ball Championship will be contested over two weekends at Bing Maloney Golf Course on March 16, 17, 23 and 24. 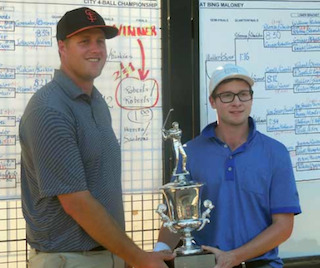 The tournament is open to all amateur golfers with a current USGA handicap index of 7.0 or lower. A handicap card or other verification must be presented prior to teeing off on the first day of the tournament. 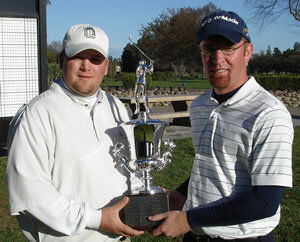 Championship match Sunday, March 24 - 1:00 p.m. afternoon tee time if needed. 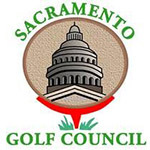 The entry fee is $260 per team and includes ALL qualifying and match play green fees. Golf carts may be rented in the golf shop prior to play. The field is limited to paid entries from the first 72 teams. The entry deadline is 9:00 p.m. March 11, 2019 and there will be no refunds after that date.